I know I do a lot of writing about fashion for women. Today, I thought I’d do a quick round up focusing on tween / teen girls because they need love too! Kohl’s sent me a few items that I thought were perfect for this age group — like these Candie’s Slip-On Sneakers. They are on sale right now for $29.99 and come in a few different styles. Perfect for Back to School if you ask me. I want to say leopard print in is… but when is it ever out when it comes to fun accessories? 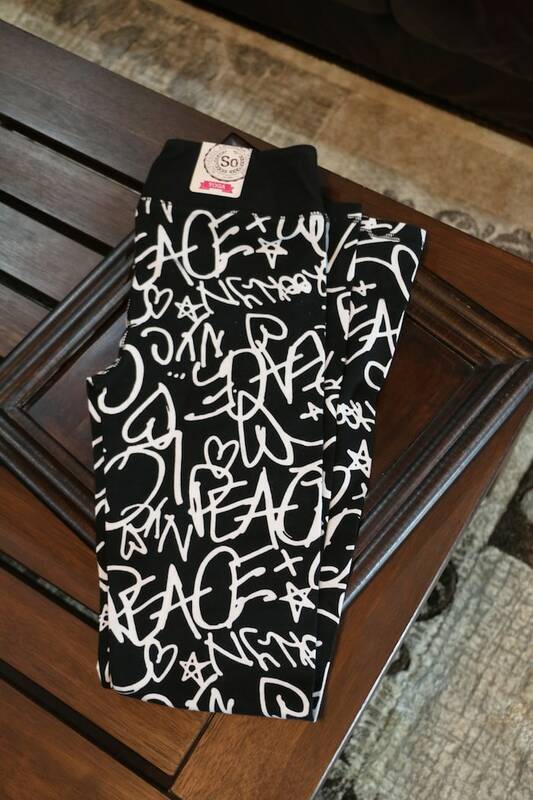 These printed yoga leggings from SO are F-U-N. My daughter agrees. In fact, she’s been waiting for me to write this post so she can wear them. LOL! Retails for $14.99 on sale. Pair them with a solid tee or tank and be on your way. 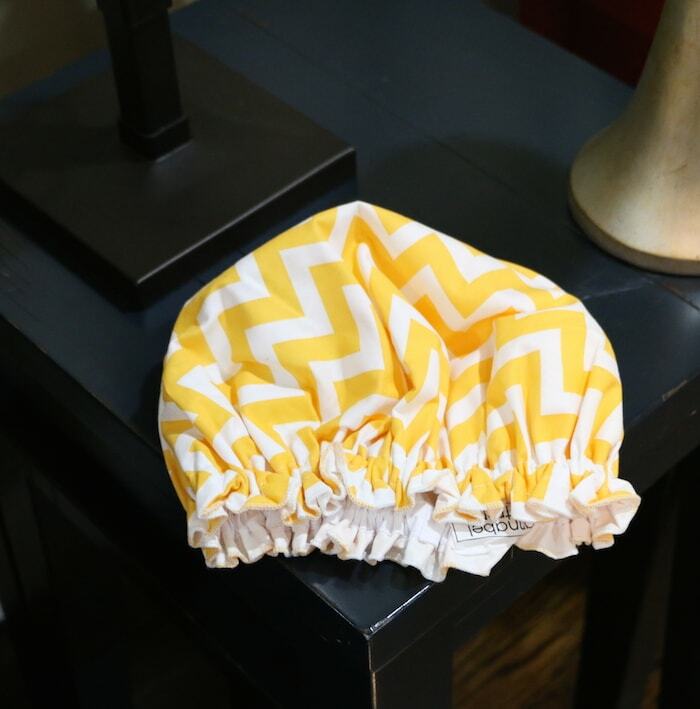 Do you have a shower cap? I DO! I live and die by mine and my children aren’t allowed to TOUCH IT. I wanted to get Natalie one of her own and I finally snagged this one from Annabel Trends. And honestly, this one is really for mom and for teens – not for TWEENS. Here’s two pieces from Meet Mark’s FALL line. The Posy Posh Earrings are my FAVORITE. They are amazing! I just love the design. 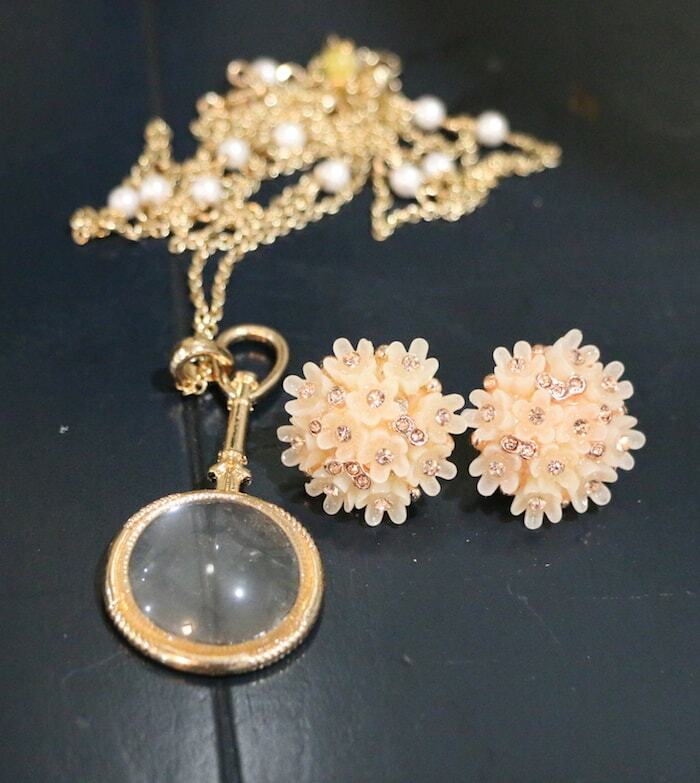 I can see these accessories working with a casual outfit or with a more chic look. Love pieces that are both versatile and affordable. The Circle Around necklace is fun and simple. Throw it on and complete your every day look in a snap. It seems prints, especially animal prints are all the rage so those slip-on Candies look like they are the perfect trendy, yet comfortable shoe for young girls! The shower cap is cute! I love all the patterns that are available at Annabel Trends! And you’re right, the Posy Posh earrings are just precious. I love the look of the pale peach individual flowers!